Inland Northwest yards and gardens are enjoying a well-deserved rest until spring, but plant lovers can already start planning next year's bounty and beauty. Each year, Spokane's Master Gardener Program clinics help local residents choose and care for plants, all the while promoting sustainable soil and water practices, and working to minimize the use of pesticides. For the Master Gardener Foundation Fall Banquet, which benefits the clinic, internationally recognized plant collector Dan Hinkley will share stories of his work. "He goes up mountains and finds places that people don't go, and collects seeds from interesting plants," says the Foundation's Jan Shellenberger. 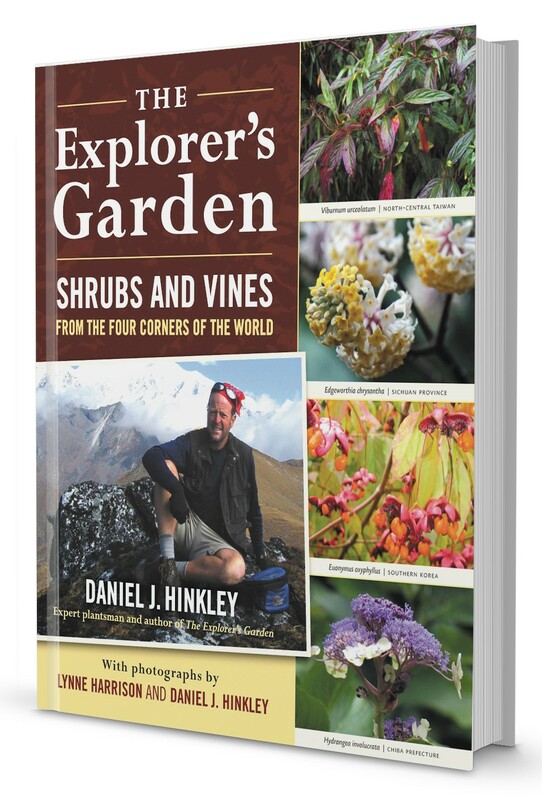 Described as a modern-day David Douglas, Hinkley was awarded the Veitch Memorial Medal from the Royal Horticultural Society of Great Britain in 2007 for "outstanding contribution to advancing the science and practice of horticulture."